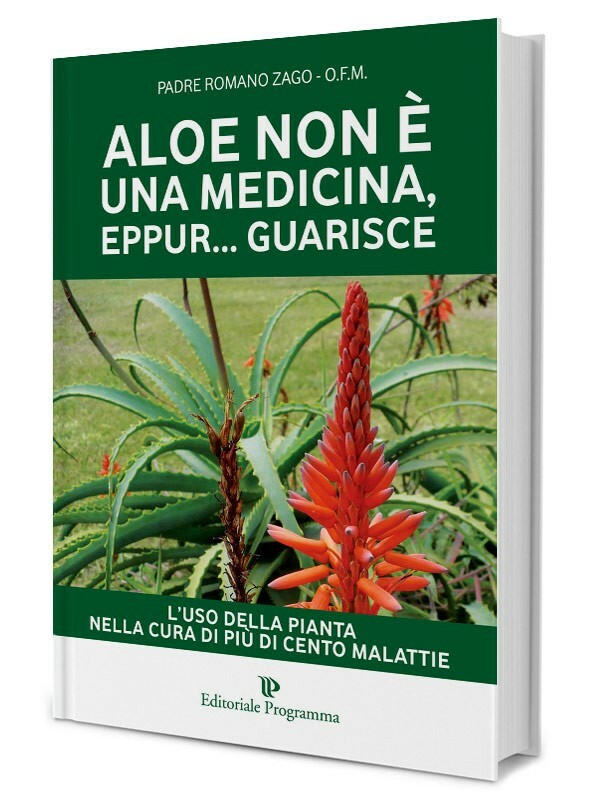 Fresh juice of Aloe Arborescens, Father Romano Zago recipe. 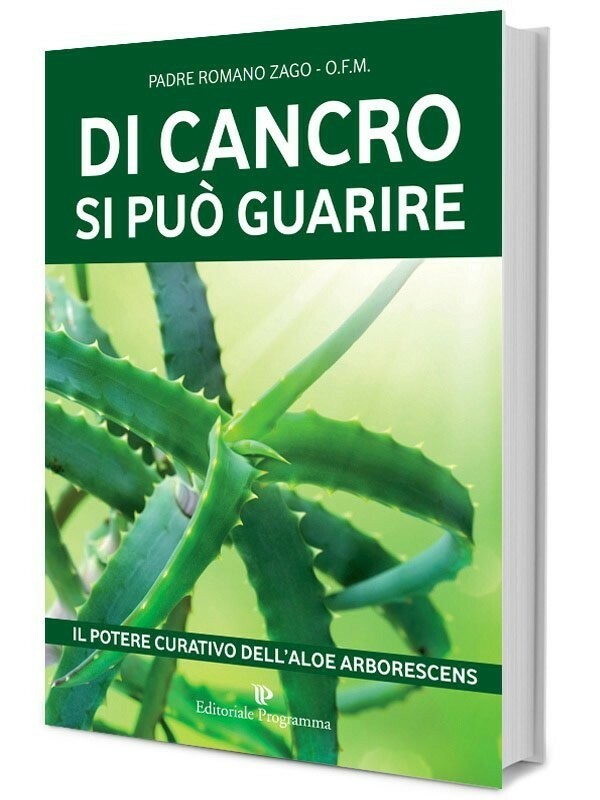 Concentrated version (with more Aloe and less honey) and without alcohol. NO-GMO product, gluten-free, no preservatives, no alcohol, not cooked. 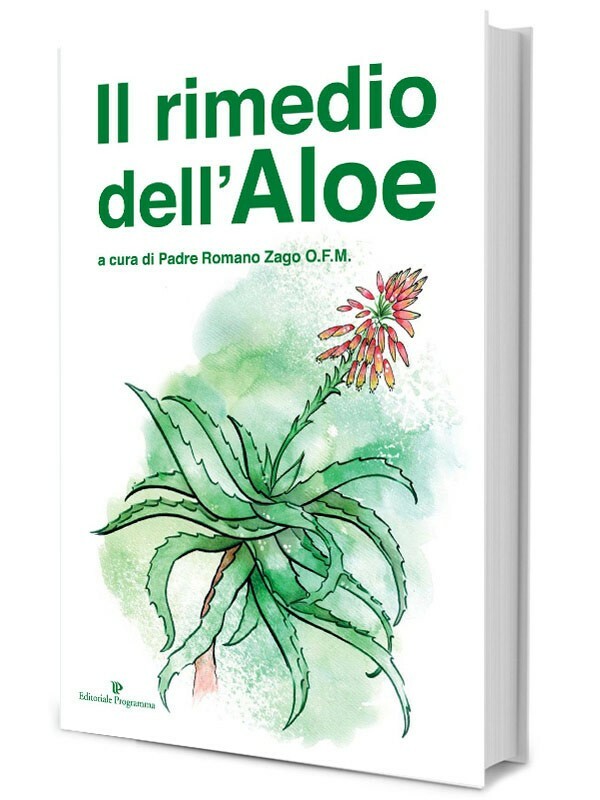 This juice is the concentrated version of the original recipe by Father Romano Zago, but alcohol free. 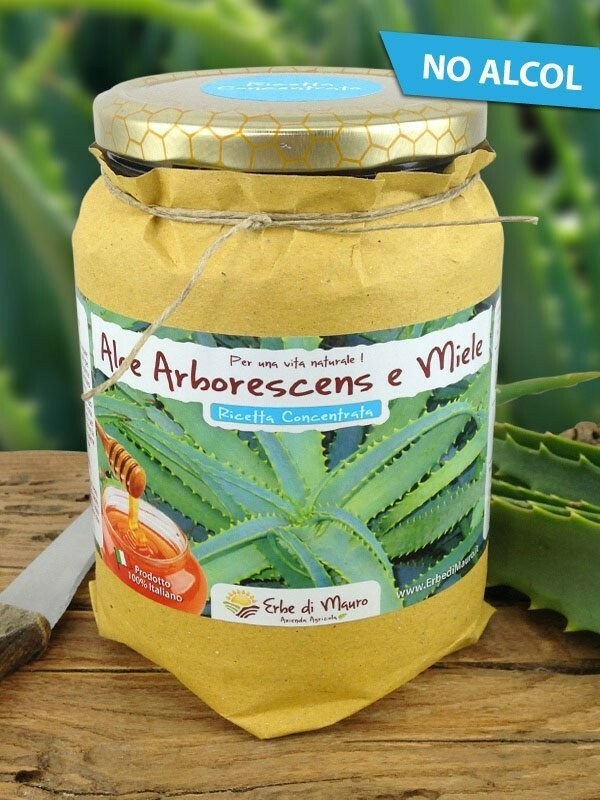 The name "concentrated recipe" indicates that the juice has been prepared with a larger quantity of Aloe and less honey. Compared to the classic recipe, it is recommended for those who need to take less sugar (for example, people with diabetes or liver disease). The concentrated recipe has the disadvantage of being slightly bitter than the classic recipe and of having a more accentuated effect on the intestine (ie more laxative). 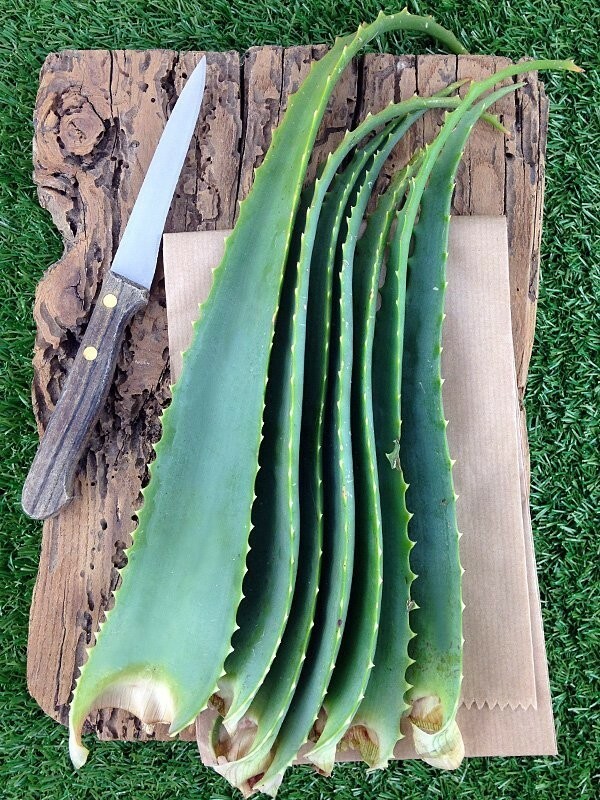 Hence, for the most sensible people, we recommend starting the first assumptions of Aloe juice starting with the classic recipe. Once the first package is finished, you can then test the effects of the concentrated (or super-concentrated) recipe. Given that this juice is alcohol free, is also recommended for those with pancreatic or liver diseases, or alcohol issues.